Beautiful tools need to be cherished and cared to ensure that they stand the test of time. 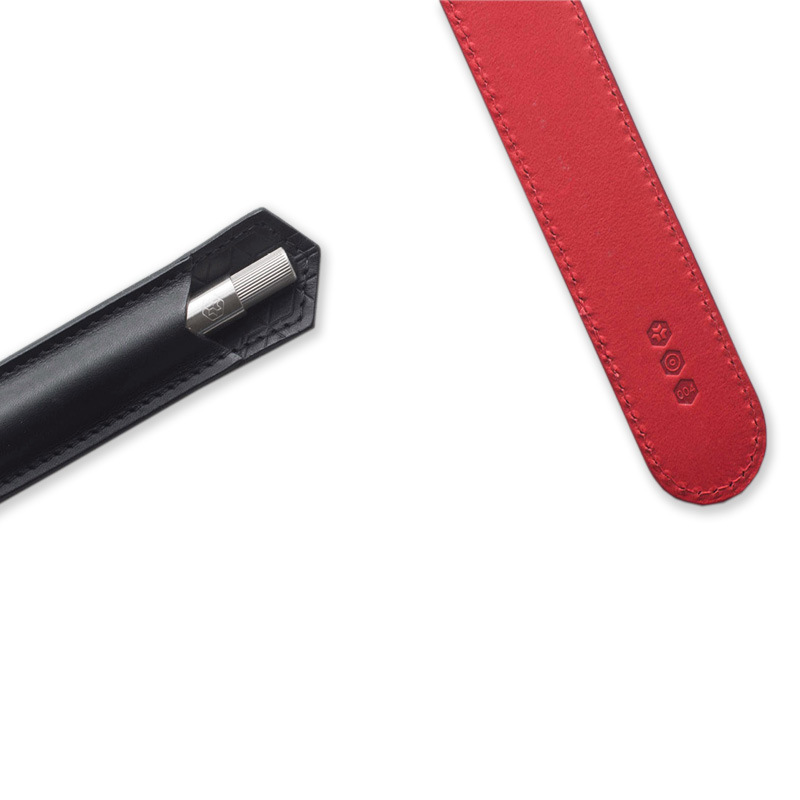 We’ve created the perfect companion for your pen by combining our signature detailing with Italian vegetable tanned leather. Our classic pouch keeps things simple through the combination of elegant details, worlds class craftsmanship and the finest materials. 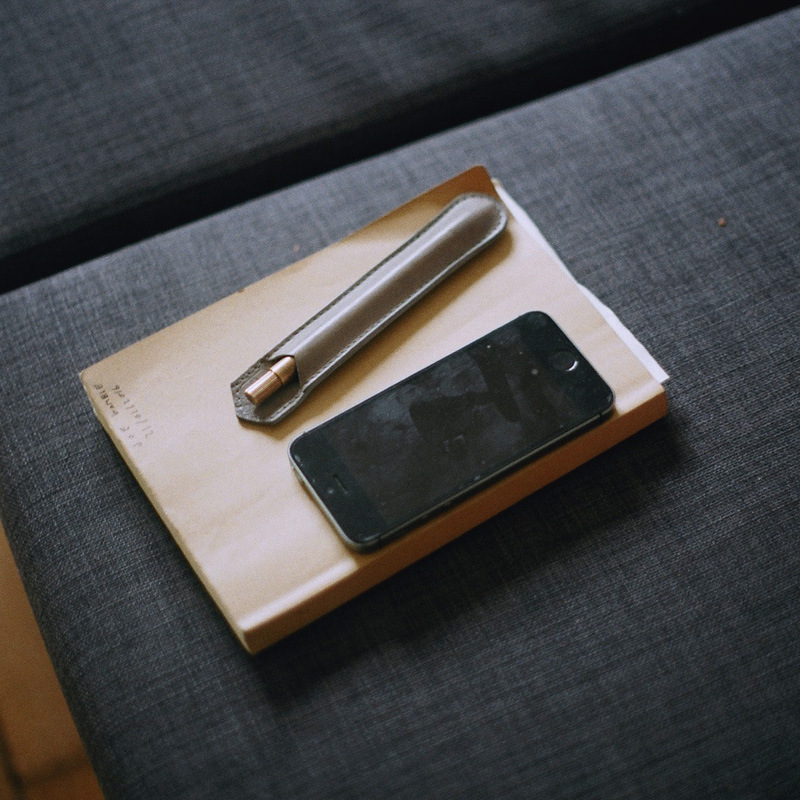 The Pen Pouch is designed to perfectly fit around your AJOTO Pen . 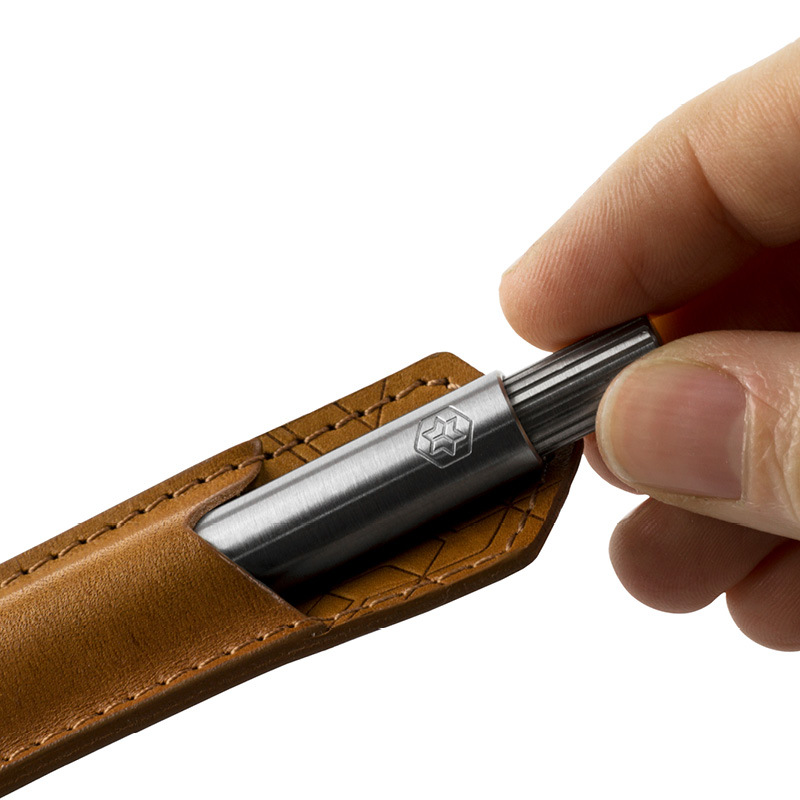 The Leather will protect your Pen from drops and scratches and keep it secure while you travel. 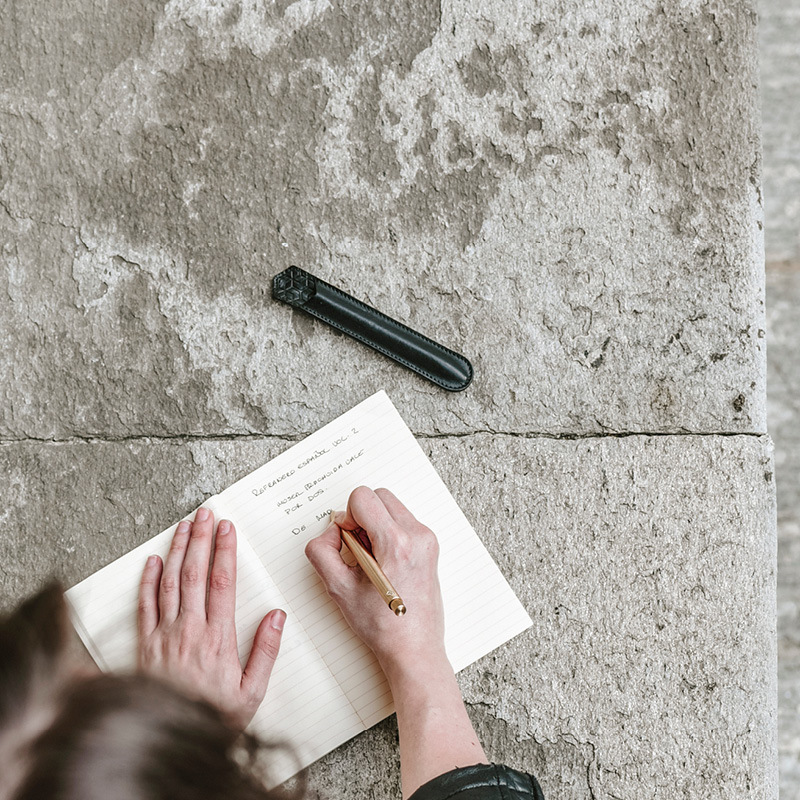 Designed as a companion for your travels the Pen Pouch forms a sealed barrier between the Pen and your pocket or bag to minimises the risk of damage. 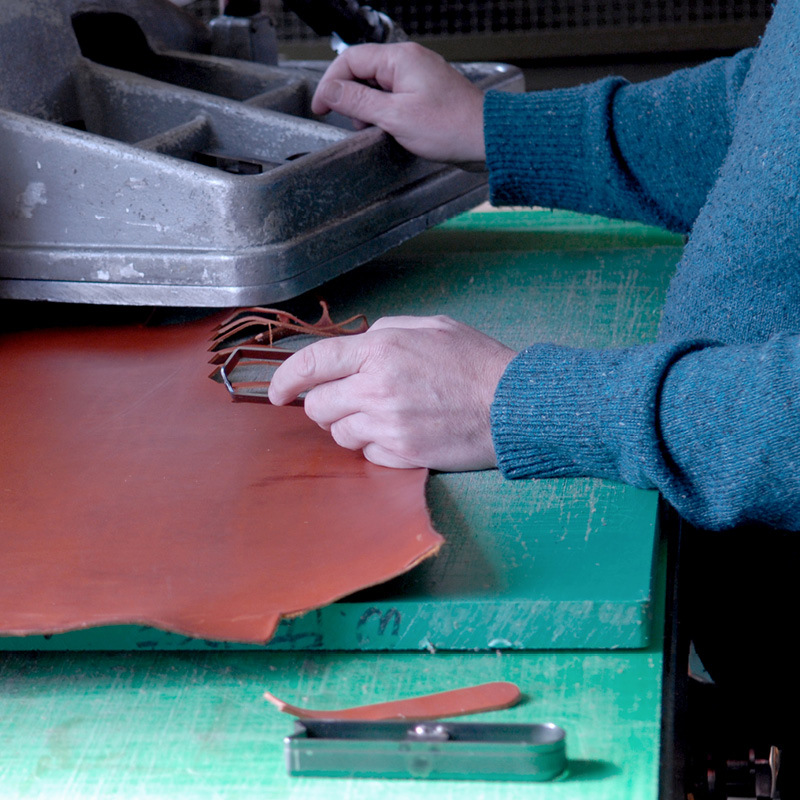 Every Pen Pouch is exclusively produced in our uk factory using only the finest Italian full grain vegetable tanned leather. 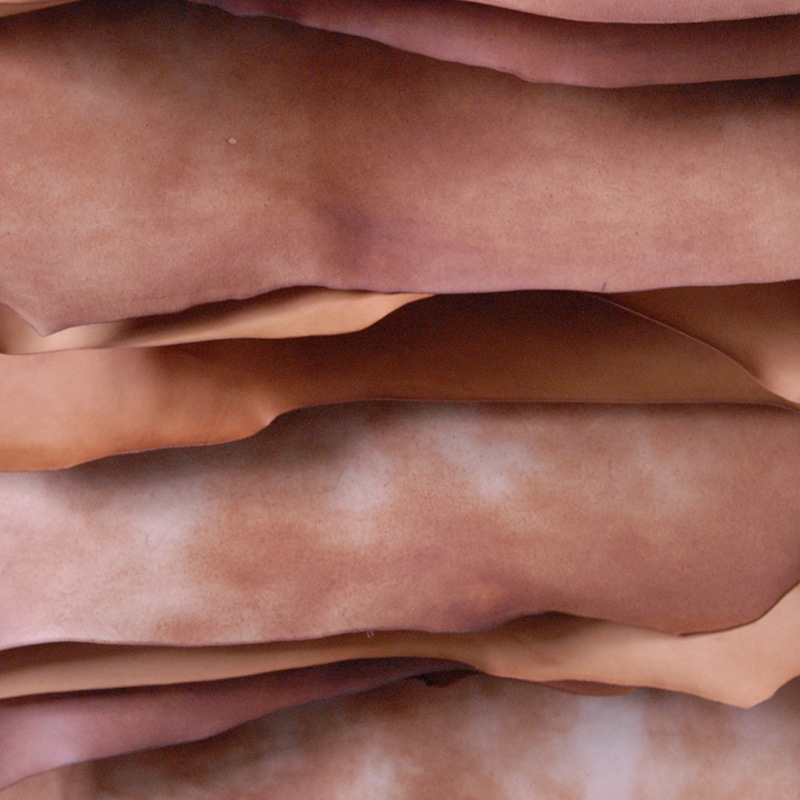 Each hide is hand checked and cut before being embosed, stiched and finished by hand. It total it takes 32 individual process to make each Pen Pouch. The Pen Pouch is available in a range of colours and EDITIONS to suit any personality. The natural leather of the Pouch will improve with age molding around your Pen for a secure fit while forming a naturally rich patina unique to you.